CarAdvice podcast 66: Win an awesome Father's Day present, and how is a hearse built? We find out! 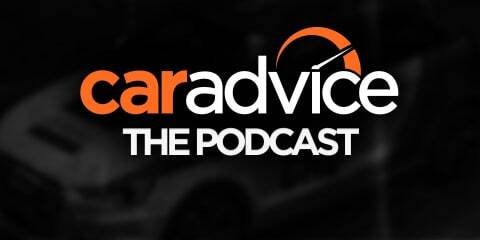 CarAdvice podcast 21: AMG GT C Roadster revealed, Haval H6 review, & race driver Emily Duggan! Driving treads: What makes a good pair of driving shoes?